The list is only “representatives” of the most outstanding products/services of each exhibitor at MAP EXPO 2017. This list is to be updated. DIO/USDA Essential oil 2,3 t/y. DIO/USDA Essential oil 0,1 t/y. DIO/USDA Essential oil 0,08 t/y. 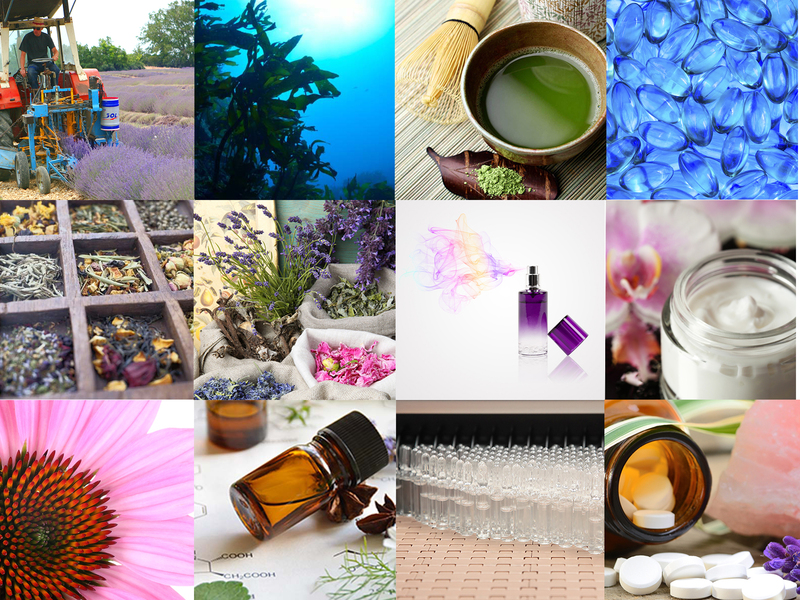 36 Resources (mixed products) Pure Natural Compounds from Plants, Plant Extracts, Fractions from Plants 1. 3.400 Small molecules isolated from plants. 2.000 single compounds isolated from plant partitions.